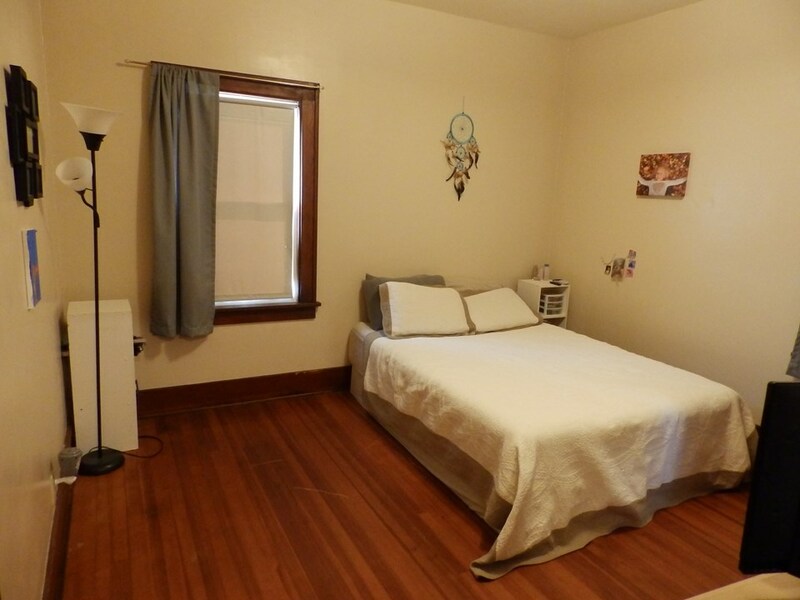 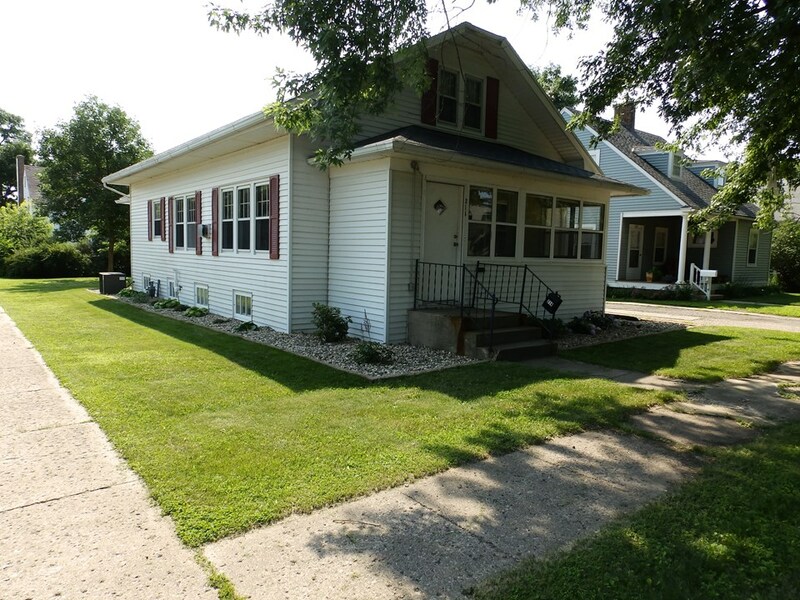 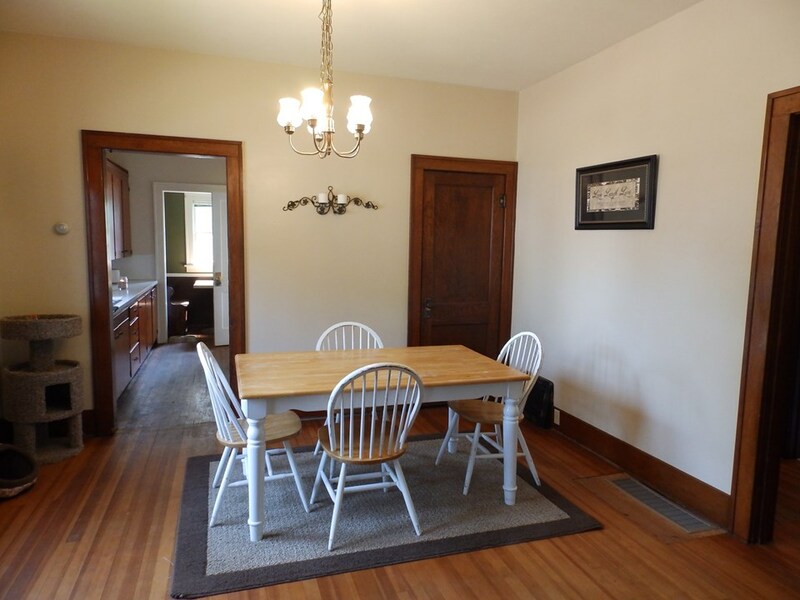 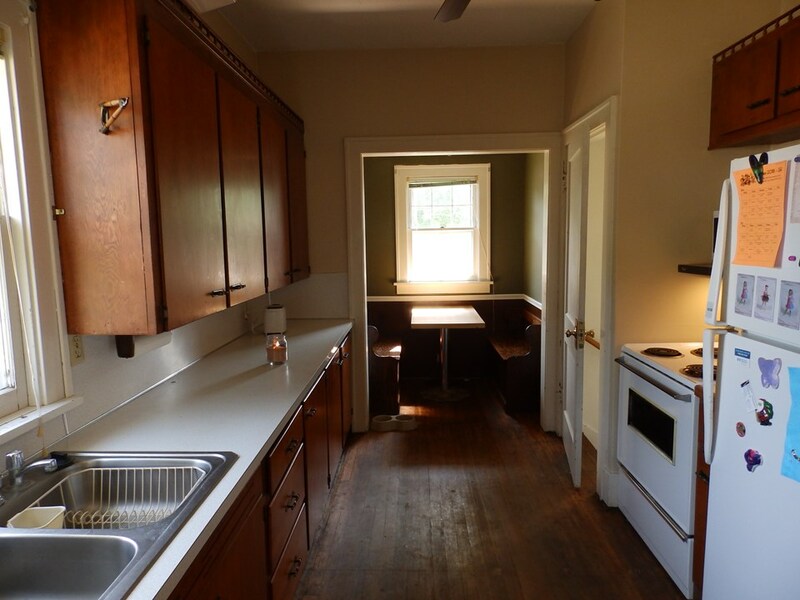 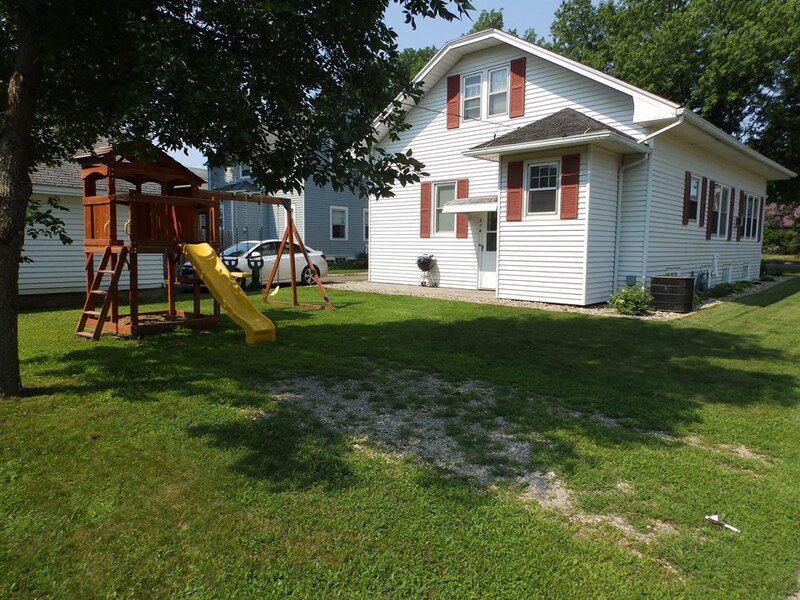 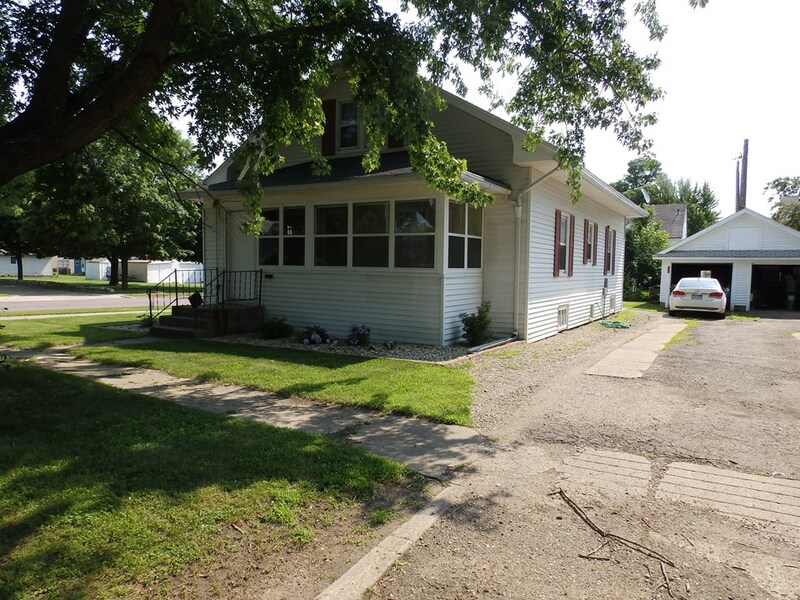 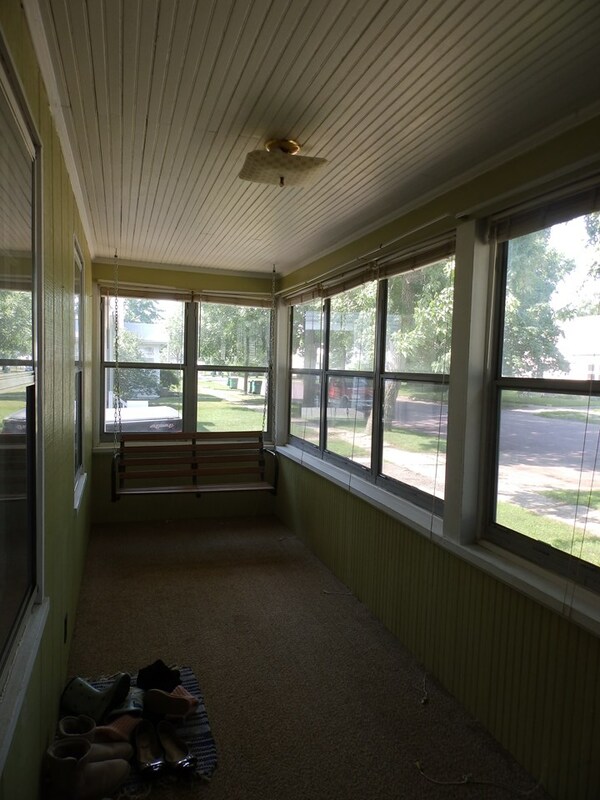 Nicely located, 2 bedroom home with nice wood trim, enclosed porch and a kitchen with an eating nook. 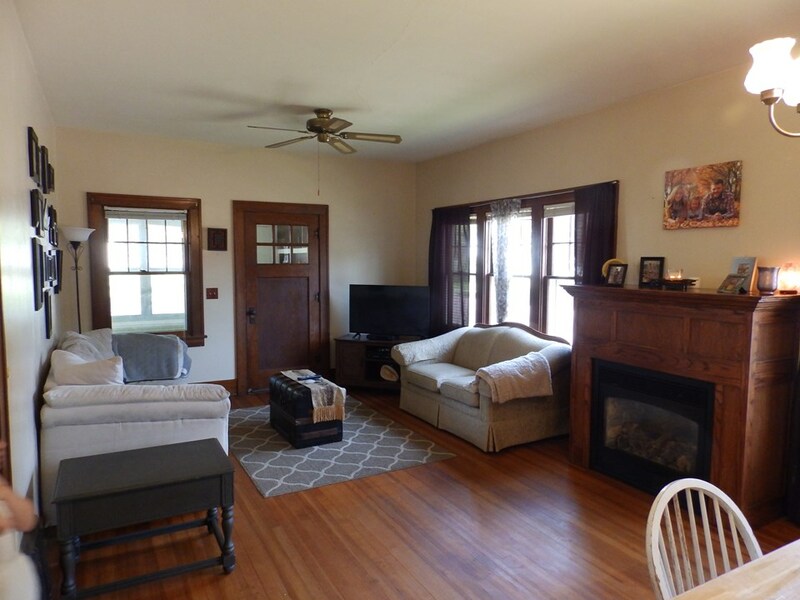 The Kozy Heat fireplace has a beautiful custom built surround. 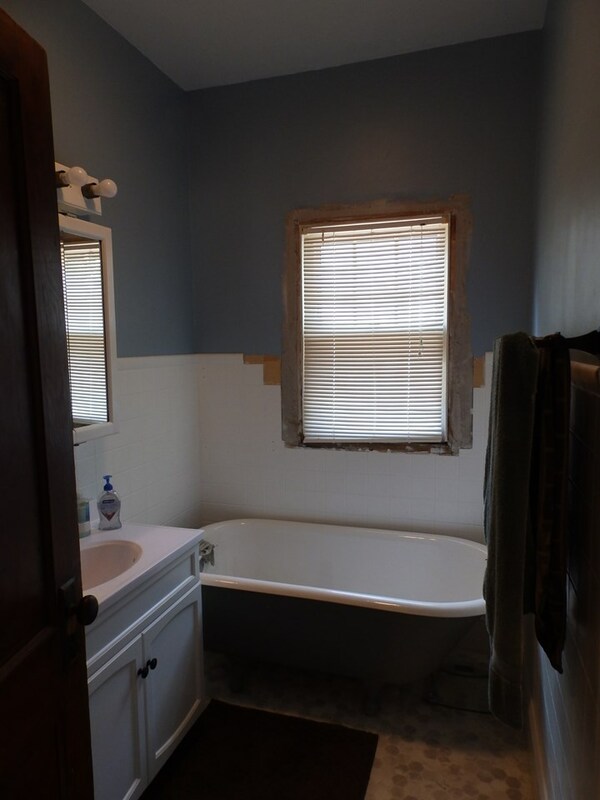 Updated bath on the main floor and walk-up unfinished attic. 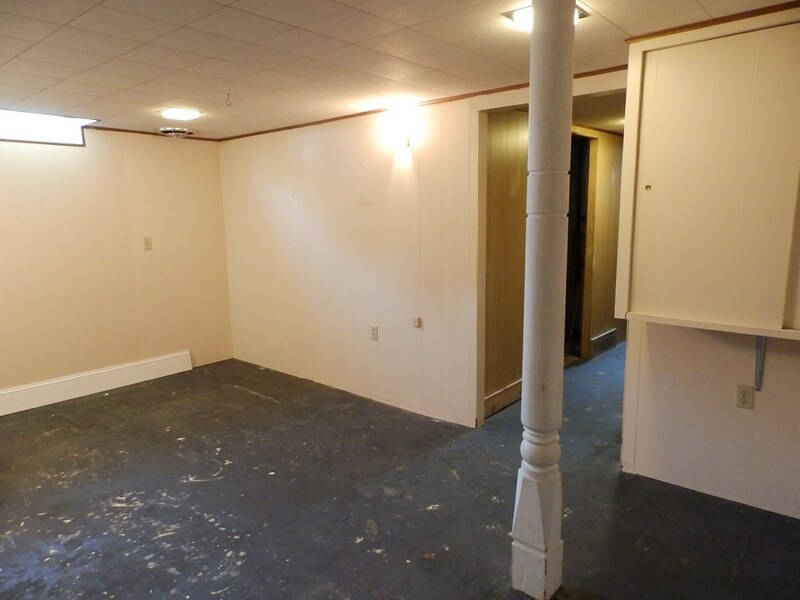 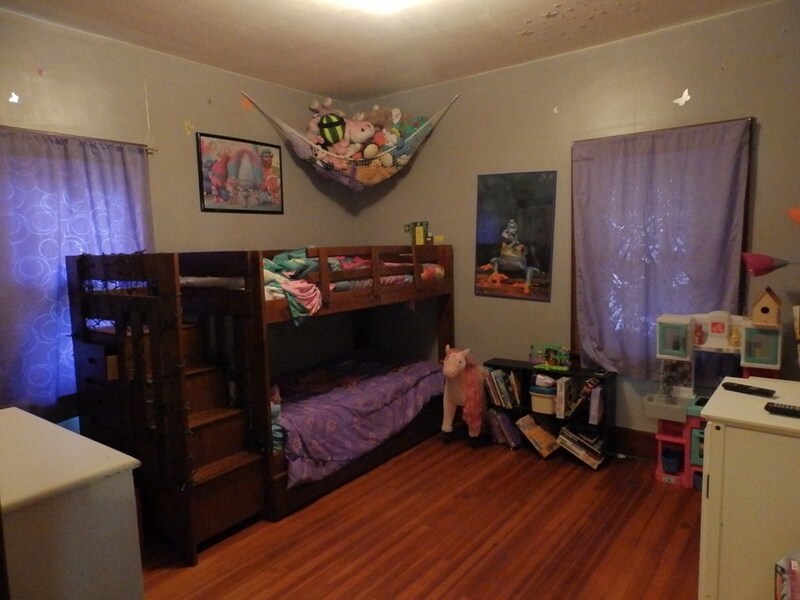 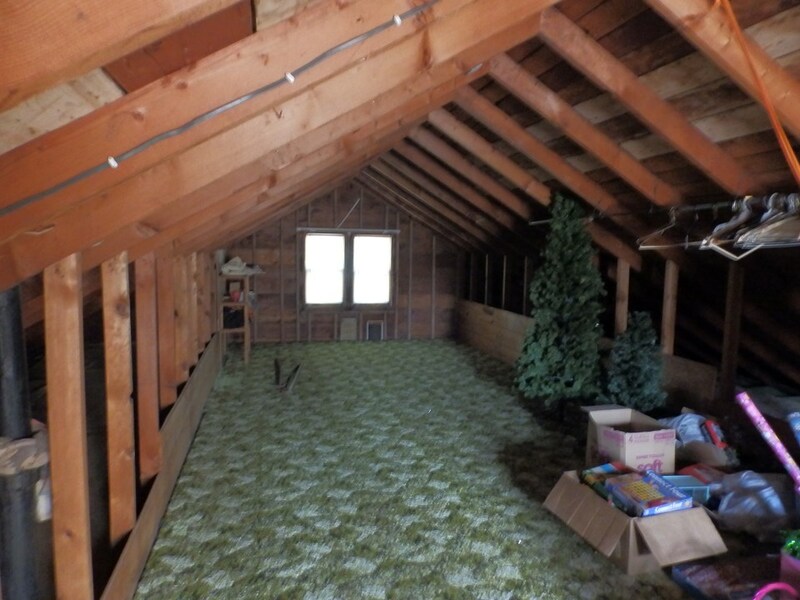 The lower level has a family room and ample storage along with a work area. 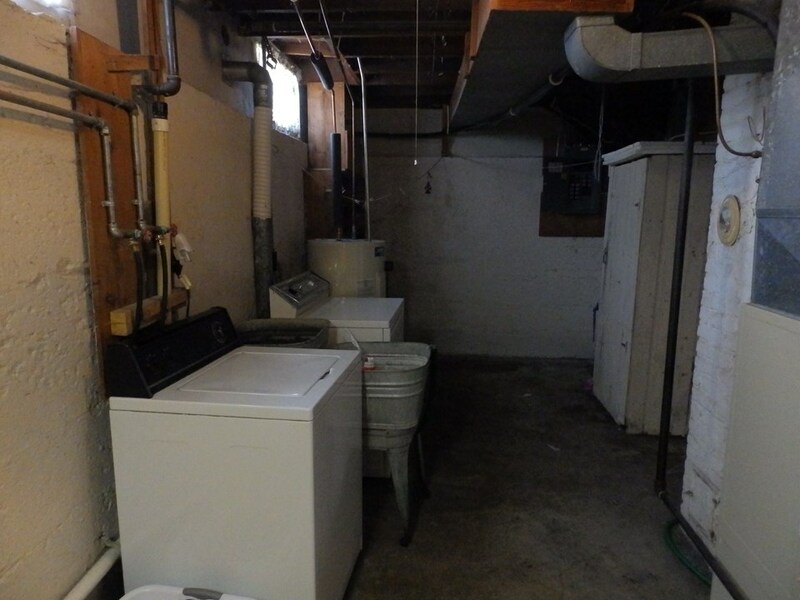 Single car garage with a nice sized backyard.